Xbox Live Gold membership welcomes an exciting addition today as the award-winning free-to-play online shooter with insane levels of customization, APB: Reloaded, makes its official debut in the console market. Ravenscourt and Reloaded Games today bring the open-world action MMO to Xbox One as a game available entirely for free, to play and download, for anyone that has a Xbox Live Gold membership. 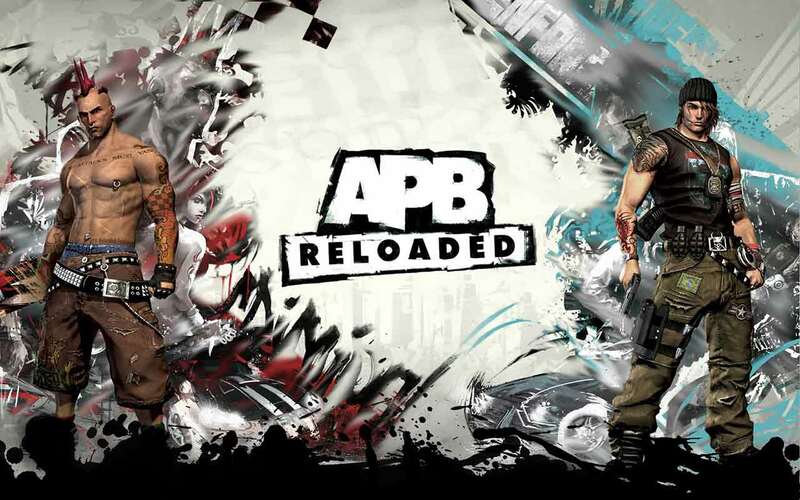 Despite a rocky release, closure, re-release and multiple changes of publisher during its time APB: Reloaded has attracted over 5.5 million players from around the world with 10 million unique characters created and customized, totaling over 40 million hours in the games robust and versatile creation tool.